Freight transportation and integrated logistics that ensure your goods are delivered safely and on time. In a competitive market your goods need to arrive on time and on budget, and you need to know you can trust your third party logistics partner to deliver results securely. We provide global transportation and operations management for leading businesses in the EU and beyond. We offer dedicated consultation at every stage along the production chain to see where we can optimise your business’s logistics. Our highly experienced logistics teams take care of all aspects of operations, including customs formalities, warehousing, labelling, packaging and assembly, while providing a network of the most trusted drivers and forwarders that serve road FTL and LTL, road groupage, ocean freight FCL and LCL and air freight. 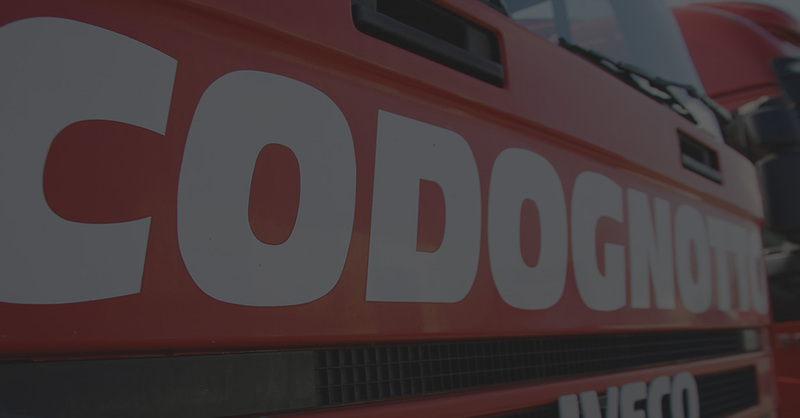 Our fleet numbers nearly 2,000 vehicles operating in the EU, the UAE, India, Singapore and beyond. road freight and international groupage. We have been awarded an IQNet quality certificate for fulfilling the requirements of ISO 9001:2008, which means we are recognised for providing quality services that make our customers happy.